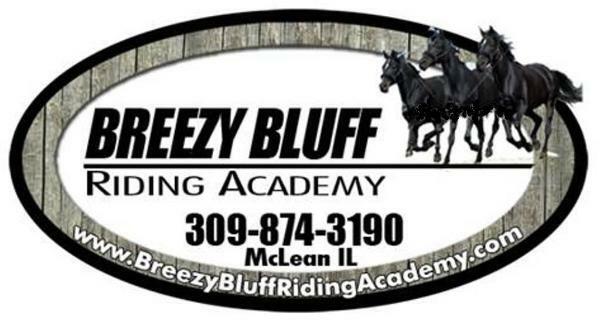 Breezy Bluff Horse Lessons What Will I Learn ? You maybe invited to do a trail ride. as an assistant or camp wrangler. and younger horses to refine your skills as a horse man.